Low fat to facilitate digestion. Maize, rice*, maize gluten meal*, dehydrated poultry protein*, dried beet pulp, digest, coconut oil*, minerals, animal fat, mono and diglycerides, soya oil, fish oil, inulin. 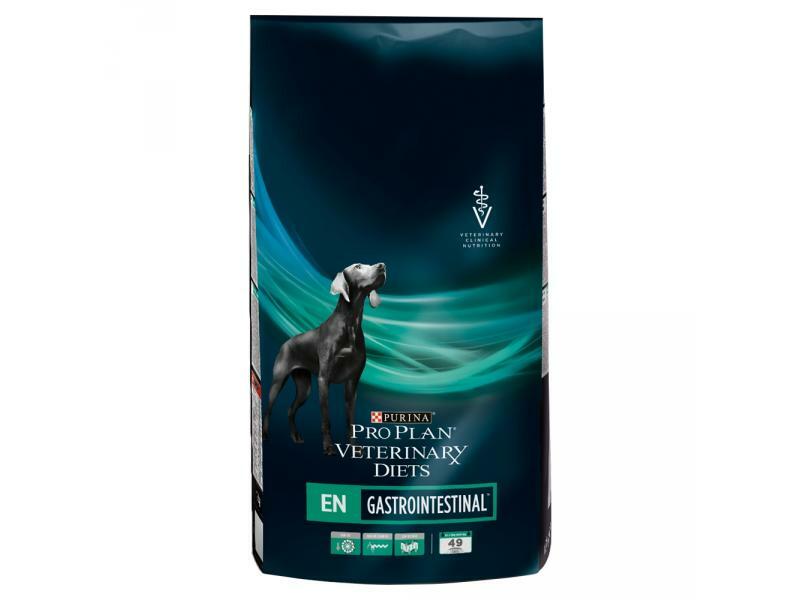 Highly digestible ingredients : heart, liver, egg powder, rice. 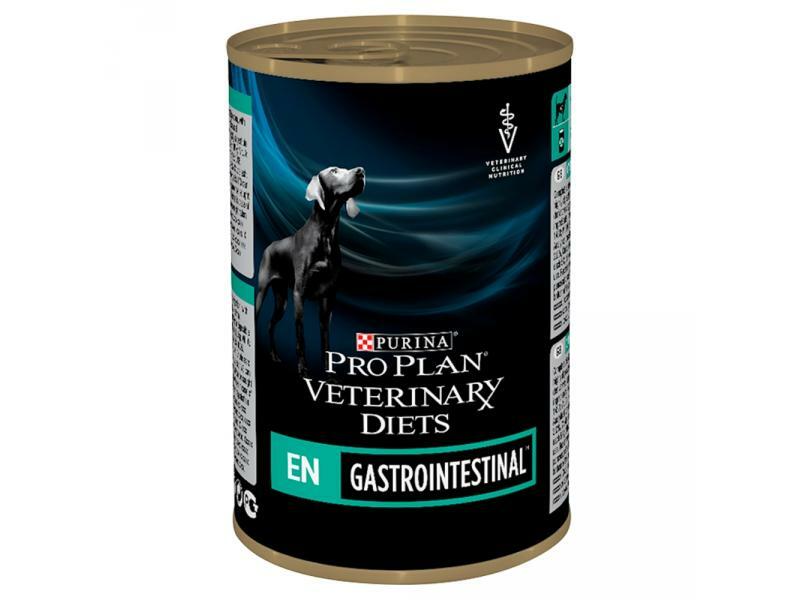 Below are some recent questions we've received regarding Purina Pro Plan Veterinary Diets Canine EN Gastrointestinal Dog Food, including answers from our team. I have attached the fat contents in both the wet and dry food below, hope this helps. Something like the Thrice ProReward chicken flavour treats would be good. 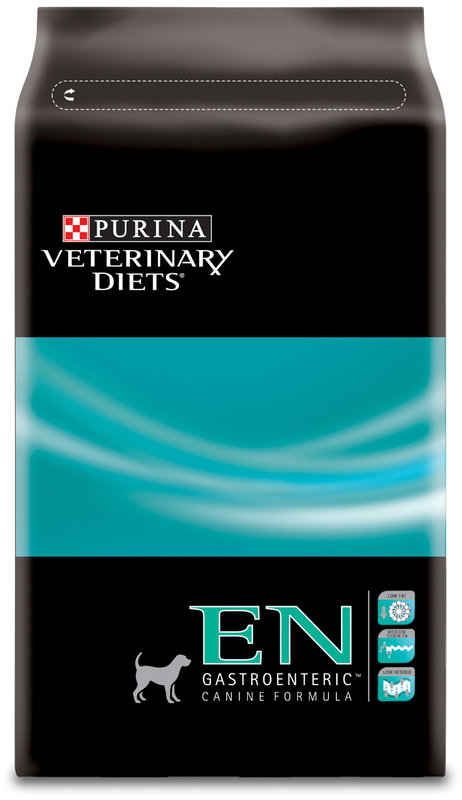 They are just made form high quality air-dried chicken meat and are easy to digest for a dog on EN.